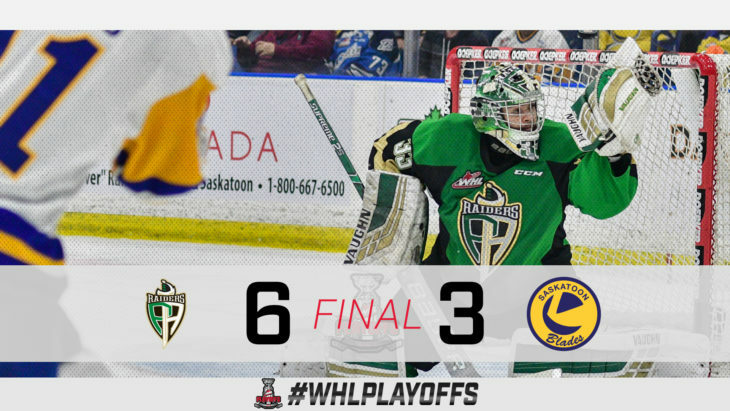 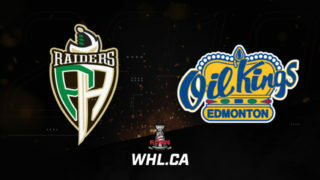 Dante Hannoun’s hat trick powered the Prince Albert Raiders to a 6-3 victory in a series-clinching Game 6 Sunday. 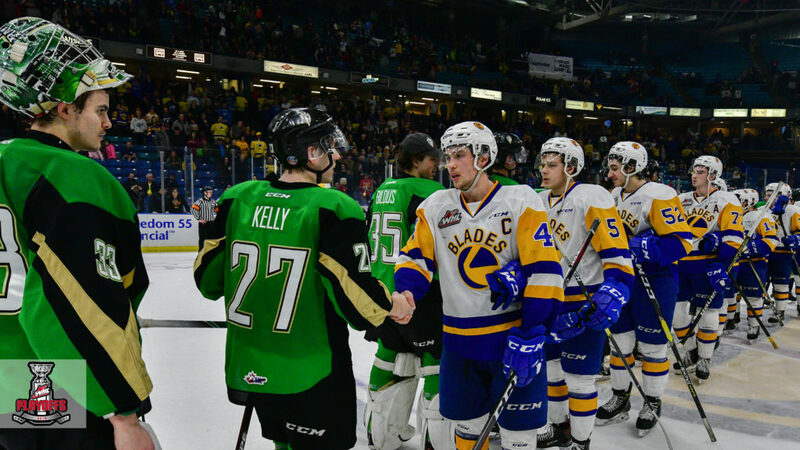 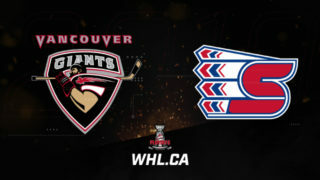 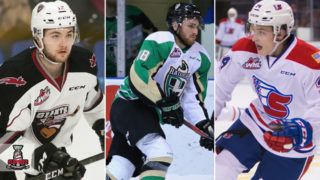 Parker Kelly (Ottawa Senators), Sean Montgomery, and 2019 NHL Draft prospect Aliaksei Protas also scored for Prince Albert. 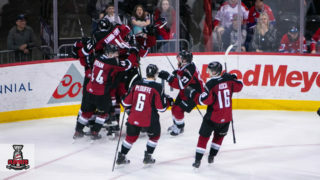 Ryan Hughes had a pair of goals while Tristen Robins scored for the Blades. 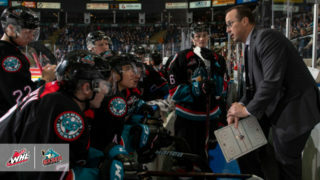 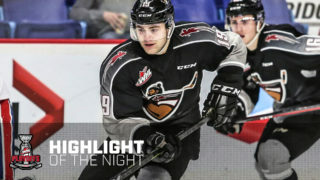 Noah Gregor (San Jose Sharks) and 2019 NHL Draft prospect Brett Leason each contributed a pair of assists.